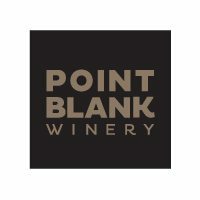 Point Blank Winery is a microwinery located in Centennial, CO.
All wines are fermented, finished, and bottled in-house. Thursday & Friday: 4 - 8 pm. Saturday: 1-6 pm.